High-tech Segway and skateboard mashup. The personal mobility device moves intuitively by bending back or forward as you step on it, and it can travel at around 6 mph.Traveling on a uneven area might get dangerous, even driving around is safe, as a result of its big tires. It weighs about 22 pounds and a simple charge can get you 15 to 20 kilometers of drive time.It had been created for folks of all ages to enhance and boost their individual mobility. assured that everyone — up to weight of 280 pounds can get comfortable in three to five minutes, and start to become really good. Simply stay on the footboards and then allow muscles do the other. The SMART SKATEBOARD reacts to the way the body moves whether that’s forward, backward or to the sides. Self balancing scooter is getting so popular now, it helps you do a lot of things as a perfect alternative of walking. It's not only just a entertaiment device, also it's a good tool for you to make movies, drive around to shop, drive around for viewing beautiful scenery and etc. It's very fun, helpful, and fashional. And self balancing scooter is easy to learn and operate, convenient to take along. The scooter is not only for Adult, but also a very good gift for children. Play music like a Audio. Wherever you go, the music scooter will take you fantastic feels. Connect with your Smart mobile or Pad and other devices Via Bluetooth , Your favorite music will follow you. Safe problem is the most important concept for all of peenwy work team. Then we provide the best Experience of driving. The battery features 1,800 recharge times, 3.8 times life expectancy and 2.9 times duration of ordinary lithium batteries. 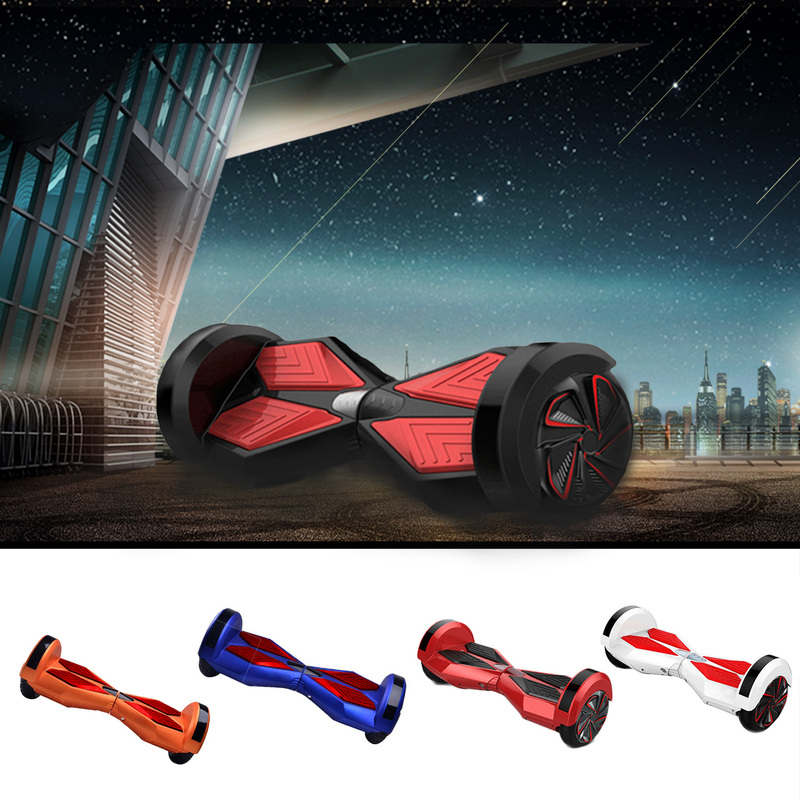 Just ride along without worrying about battery burning or explosion.